This is my submission for GBJAM 5. 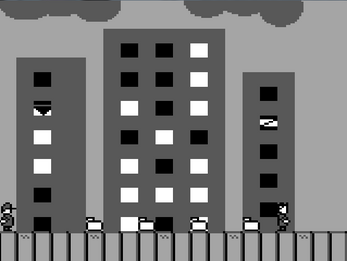 It's a basic platformer where you try to steal money and shoot other people. This game was made by Jaden Houghton (DaJoshy). Nicolas DiBisceglie (Quirby64) came up with the title for this game. Also, there is no title screen because I got lazy and I wanted to upload this game tonight.